3 NIGHTS PACKAGE TO SLEEP DURING THE HOLIDAYS ‘ EASTER IN NAPLES . The prices for our rooms include buffet breakfast from 8 to 10 , daily maid service , free wi fi , pads available to navigate in the lobby ( max 30 minutes), city map, dock and kettle in every room . For the day of Passover and Easter Monday you will find our full buffet breakfast : chocolate eggs , and pastiera Casatiello ! In addition, The Fresh Glamour has several recommended garage for a fee, located approximately 400 meters. 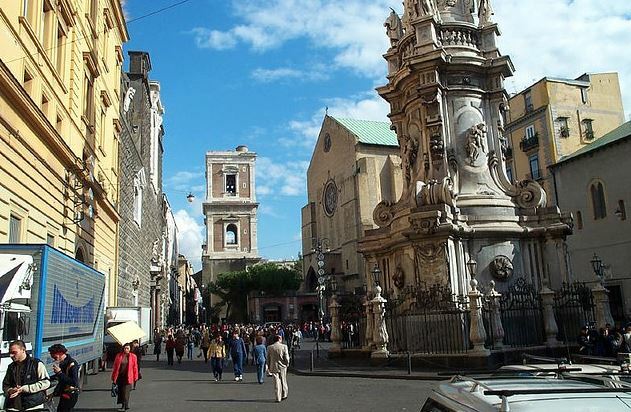 3 days perfect for exploring Naples, strategic location and convenient . 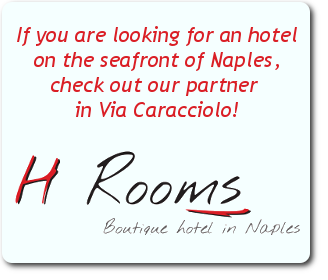 From our small hotel with 6 rooms , you can walk to the main tourist attractions: San Gregorio Armeno / SpaccaNapoli / Piazza del Gesù decumani and the Cathedral at 5 ‘ , the port Beverello to visit Capri or Ischia in 5 minutes walk away! In addition, Via Toledo and Via Chiaia are right next door as well as the Royal Palace and the Teatro San Carlo always within walking distance! Next to us there are 3 metro stations: Toledo , University , Dante. The monastery of Santa Chiara is behind us. 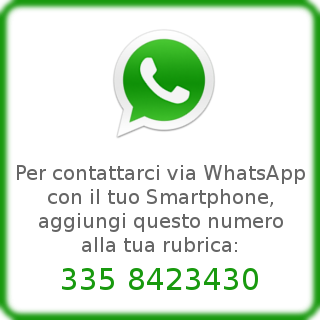 Info and reservations: +39 081 0202255 Skype alexesp76 – Send us an email request and respond immediately !